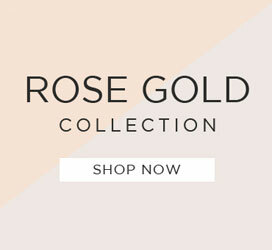 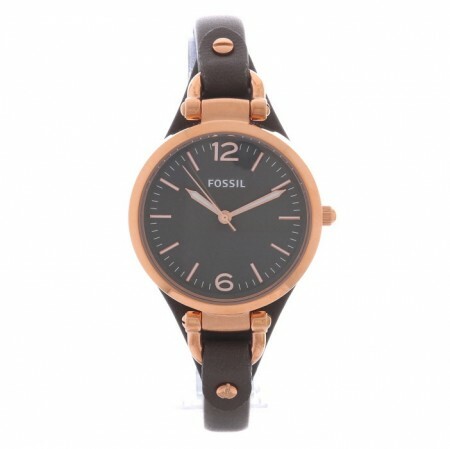 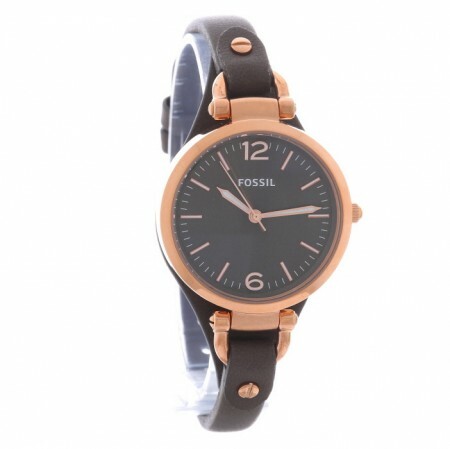 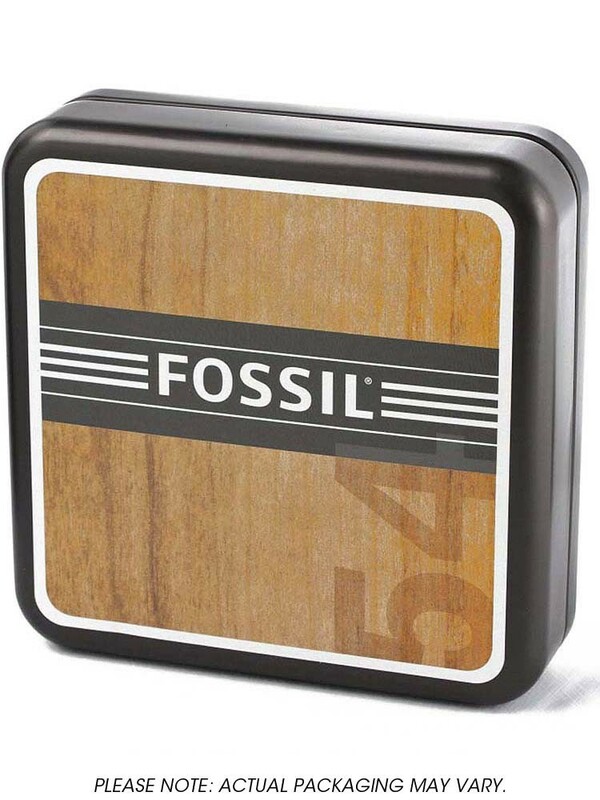 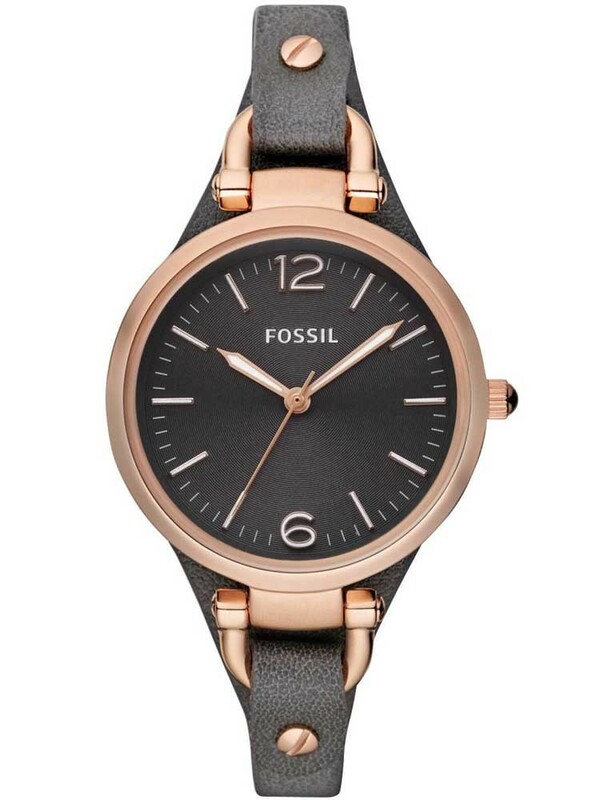 This elegant watch from Fossil features a rose gold plated stainless steel case with a sleek black leather strap. 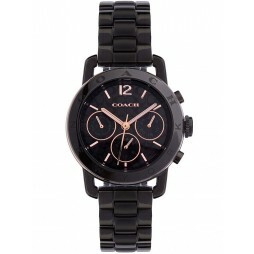 An eye catching watch featuring a beautiful black dial with luminescent baton hands and hour markers. 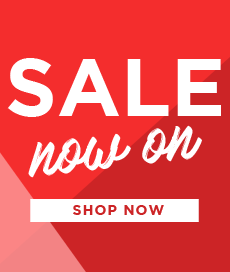 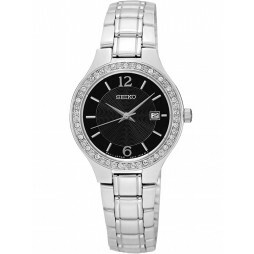 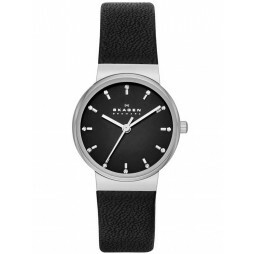 A feminine watch that is sure to make a great gift for someone special.